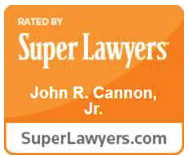 Contact John R. Cannon, Jr.
John R. Cannon, Jr. is a partner in Shuttleworth PLLC. Mr. Cannon is an experienced trial attorney who has handled personal injury cases for the plaintiff and the defendant in State and Federal Court at the trial and appellate levels. Mr. Cannon graduated from Vanderbilt University in 1971 and the University of Memphis Cecil C. Humphries School of Law in 1974. 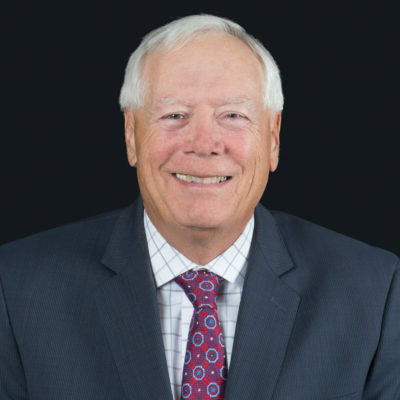 Mr. Cannon has practiced law in the Memphis and West Tennessee area since 1976. He has been a partner in both The Hardison Law Firm and Shuttleworth PLLC. Mr. Cannon has also been a Tennessee Supreme Court Rule 31 Listed Mediator since 1999. He has mediated many complex matters, including medical malpractice and products liability cases. Mr. Cannon is a member of the Memphis Bar Association and the Tennessee Bar Association. He has served President of the Memphis Bar Association (2011) and has been on the Board of Directors twice, 1989 to 1991, and 2005 to 2007. He has also been a hearing committee member for the Tennessee Board of Professional Responsibility. He is an AV rated lawyer by Martindale-Hubbell.